Poloniex, also known as Polo, has been based out of Delaware, United States, since 2014. It’s a well-known name in the industry, and it consistently boasts the highest trading volumes for altcoins. Users who want an unparalleled selection of altcoin trading pairs will enjoy Poloniex. The exchange’s setup suits more experienced cryptocurrency traders—it isn’t the place to make your first Bitcoin purchase. If you’re looking to use fiat currencies to purchase cryptocurrencies, then you’ll need to invest in another platform such as Coinbase. The broad range of altcoins available for trading is the resounding pull for most Polo users. However, deposits must be made in cryptocurrency. There’s no support for bank transfers or credit card transactions. Once you’ve deposited your chosen funds, there’s an option to store value in USDT (Tether), a cryptocurrency that represents US dollars (e.g., 1 USDT should be the same as 1 USD). This is handy for those who are nervous about market volatility. While this is a useful tool, the fact that no fiat currency support exists makes it a little tricky to trade out of a cryptocurrency position because you’ll need another exchange platform. The trading pairs on offer make Poloniex a very attractive platform, with altcoin trading options in Bitcoin, Ether, Monero, and USDT. 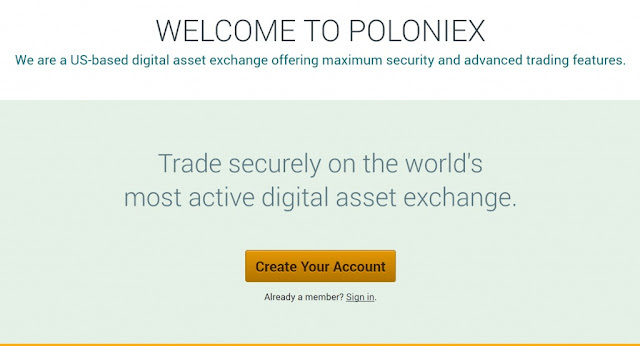 Although the platform is based in the United States, no real geographical restrictions exist for Poloniex customers. This in large part comes down to the pure cryptocurrency setup on the platform. It’s not currently required to conform to local banking and finance regulations because there’s no fiat currency used. It appears to be operated with particular freedom, particularly when compared to fully regulated exchanges such as Gemini. Keep in mind that one of the major downsides of the exchange is that is doesn’t allow you to withdraw more than $2,000 a day. This could be a big obstacle if you’re trading large amounts of Bitcoin. Beyond this, how the platform’s security operates is a bit of a mystery. Generally, I like to know what steps are in place to protect trading accounts—if only to sleep a little easier at night. The near-essential two-factor authentication is available to users so that at least hackers can’t access your account with just a single password. As always, try not to keep large sums in a trading exchange for lengthy periods of time. If possible, store funds in a cold hard wallet under your control. Try Ledger or Trezor for a neat, affordable solution. Customer support is a real bone of contention for many Poloniex customers. Many report long wait times—even up to and above 90 days. Reports across Reddit and other forums become uncomfortable to read after a while. Some users feel like they’re knocking on the door of a haunted house when trying to solve their problems. I don’t think it’s anything malicious or scam-worthy from the customer support team, but it could be more a sign of a struggle to deal with phenomenal demand. It’s an issue for most of the industry as virtually all companies battle to keep up with incredible expansion and interest. Customer support problems combined with other issues really do leave a black mark on Poloniex. Given that it’s such a powerhouse of an exchange, it’s shocking to see such lowly opinions littering the web. Questions about liquidity and the ability to withdraw funds are another underlying obstacle for traders. Reports of withdrawal requests “awaiting approval” for seemingly infinite periods of time account for many of the complaints. As I mentioned earlier, the struggle to trade out of a cryptocurrency position really comes to the forefront. If you’re looking to liquidate funds after trading, a quick and painless withdrawal process is essential. Seeing your money frozen while awaiting approval could be almost ruinous. It certainly makes me think twice about regularly working with Poloniex. 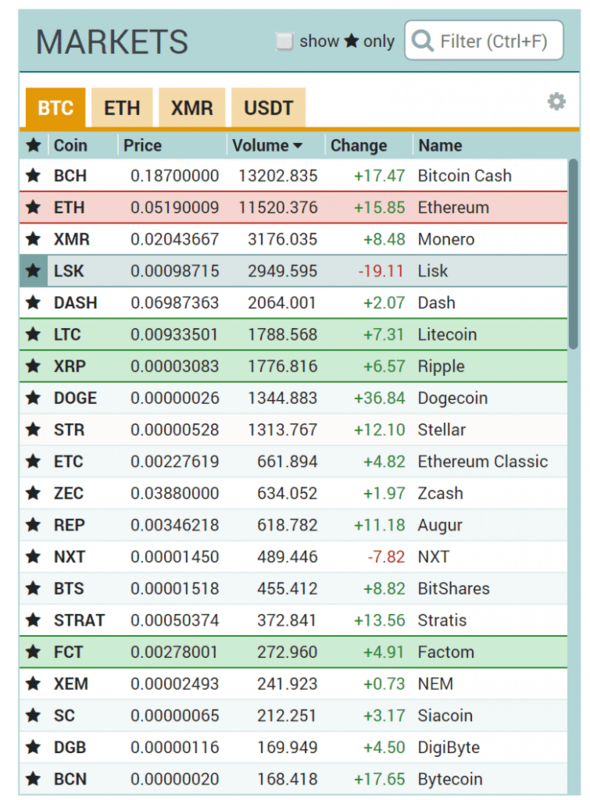 One area in which Poloniex dominates the competition is the margin trading feature it offers. Users can quickly and efficiently use a peer-to-peer function to borrow funds and start margin trading. Not only can you secure trading funds, you can also take advantage of the lending feature to work with other traders. This can be particularly profitable for both parties when the market is strong and trending upward. Conclusion: Is Poloniex a good exchange? 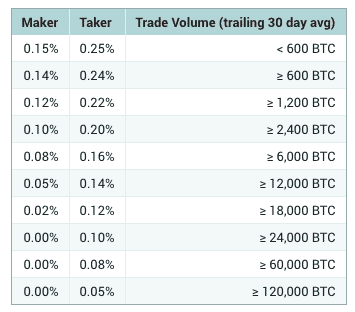 Poloniex’s huge trading volumes suggest that it actually operates smoothly and without problems for the majority of users. But public opinion and complaints do make me think twice about the exchange. The brilliant access to altcoins and trading pairs is a real upside, but if you can’t withdraw your funds, then it’s all a waste of time. Perhaps Poloniex’s sheer volume and popularity are stifling its problem-solving and customer support efforts. There’s a wide range of competition now, so you may want to look at some other options—especially if you’re simply wanting to deal with major cryptocurrencies such as Bitcoin, Bitcoin Cash, Ether, and Litecoin.